Building? Renovating? Retrofitting? Want to lower your power bill? 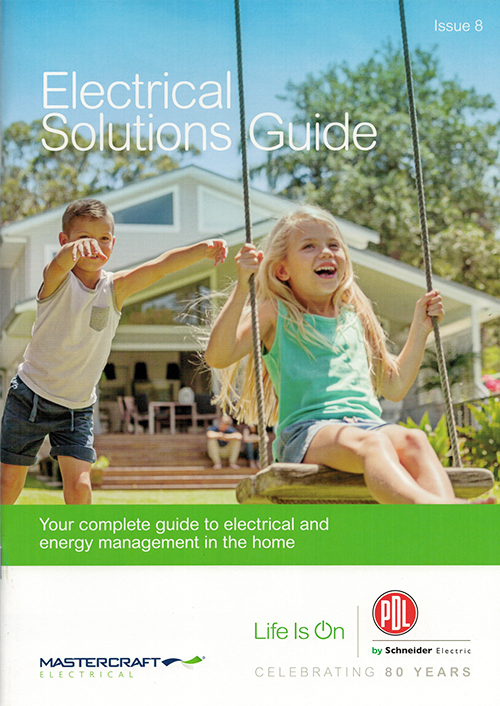 You need our Electrical Solutions Guide, full of ideas and great products to update and modernise your home. From sockets and switches in a range of colours and styles, to dimmers, USB outlets, pop-up outlets, LED lighting, night lights to smart home capabilities. This guide also includes a super-handy room-by-room checklist.